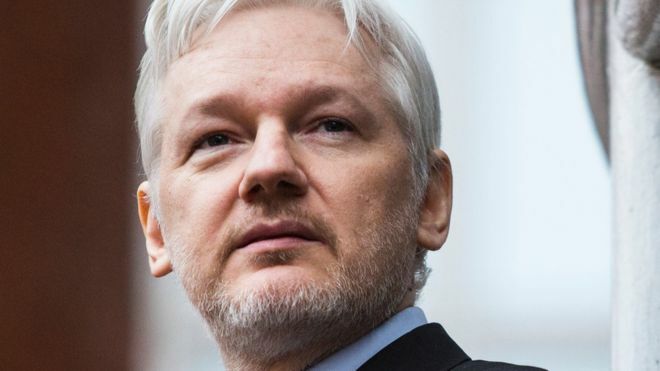 After seven years of hiding inside Ecuadorian Embassy, WikiLeaks founder, Assange has been arrested. WikiLeaks founder Julian Assange has been evicted from the Ecuadorian Embassy in London where he has spent the last six years and the British police have arrested him. The arrest followed Ecuador’s President Lenin Moreno’s announcement that the country has withdrawn asylum from Assange, following repeated ‘aggressive and discourteous behaviour”. The plan for the eviction was initially denied by authorities in Quito, Ecuador’s capital. “Ecuador decided sovereignly to withdraw the diplomatic asylum to Julian Assange by repeatedly violating international conventions and protocol of coexistence”, Moreno tweeted. Assange’s seven-year stay at the Ecuadorian Embassy was motivated by his concern that he may face similarly harsh and arguably unfair prosecution by the US for his role in publishing troves of classified US documents over the years.